How to prepare Arachuvitta Kuzhambu recipe? 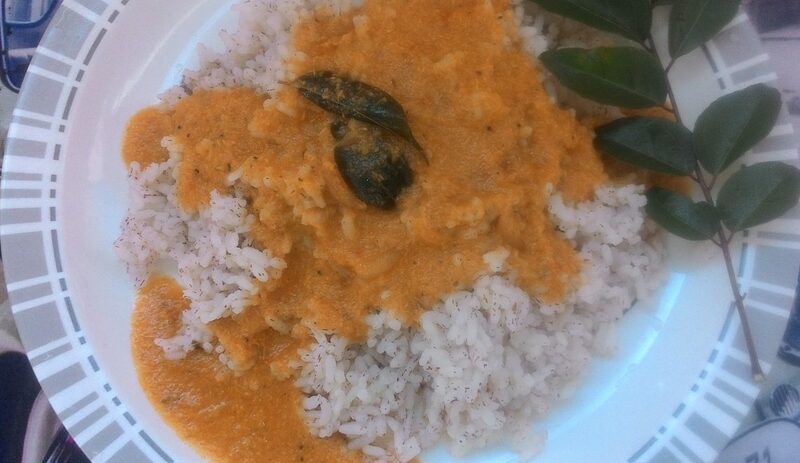 Arachuvitta Thakkali Kuzhambu a Tamilnadu special recipe and one of my favorite recipe. we can serve this kuzhamby recipe with Idli, dosa, chapati and hot rice.